Open adoption has become a sore spot in my family. For those that are new to my corner of the blog world, welcome. I'm Lauren Maruki and I have been writing about all the bumps in my road from living and travelling internationally to infertility and now adoption of our first child. Hubby and I both have adopted cousins. Hubby's cousins are now adults, and mine are all under the age 12. 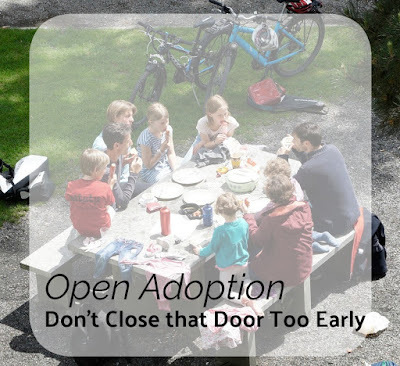 Open adoption was a topic of discussion a couple weeks ago at a family event. To our surprise, my mother discovered that my cousins do not have an open adoption with their birth family. I had wondered if that door was shut. Now I am wondering if it was accidentally shut or purposefully shut. I have been on another transformation lately. Check out my previous changes I made. 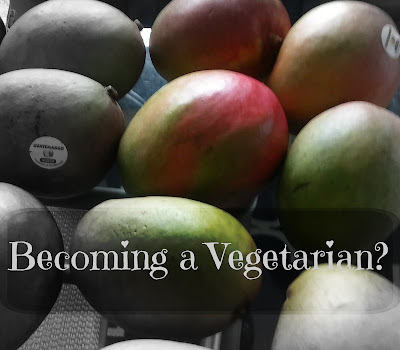 But I have been inspired by so many Vegan and Vegetarian Youtubers. I watched one video to get juicing ideas and I got sucked in. I did a little experiment with myself in August. I wanted to make sure that I understood what my body was missing. So I went a whole 7 days without meat. No turkey, pork, chicken, beef or seafood or any kind. I thought by day three I was crazy. My great grandparents lived pasted 85 years old and they raised their own pigs. But they also raised a ton of veggies. Their lives were probably not as meat heavy as mine. Hence my weight. By the sixth day, I liked the challenge and contemplated continuing it. I spent the next month eating only beef and chicken, but I eventually went back to pork. Our weather in the upper mid-west is so bad most of the year that we count summer the moment the clock strikes June 1st. We have been without snow for a while so this summer might be a hot one. Lately I have been ashamed of myself. I have not finished a book for the past three months. I have gotten bored with the repetitive ideas that are flowing through the books that I have been reading. 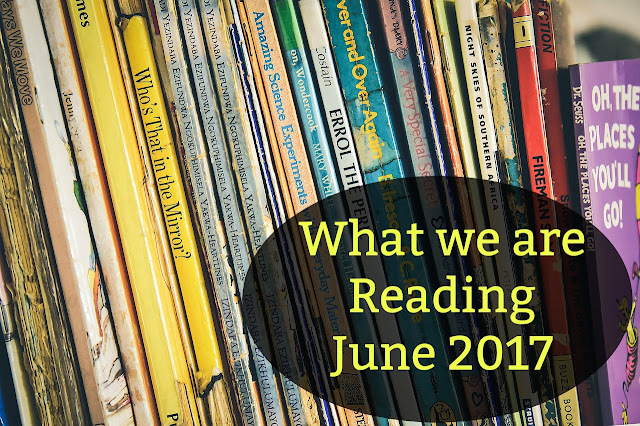 One thing that I know that I will be doing this June is to working my way through a devotional. It is apart of my 2017 Goals. My goal is work my way through the book of Proverbs with the Life Change Series. I need the wisdom of the this book as I have encountered some new life changes.